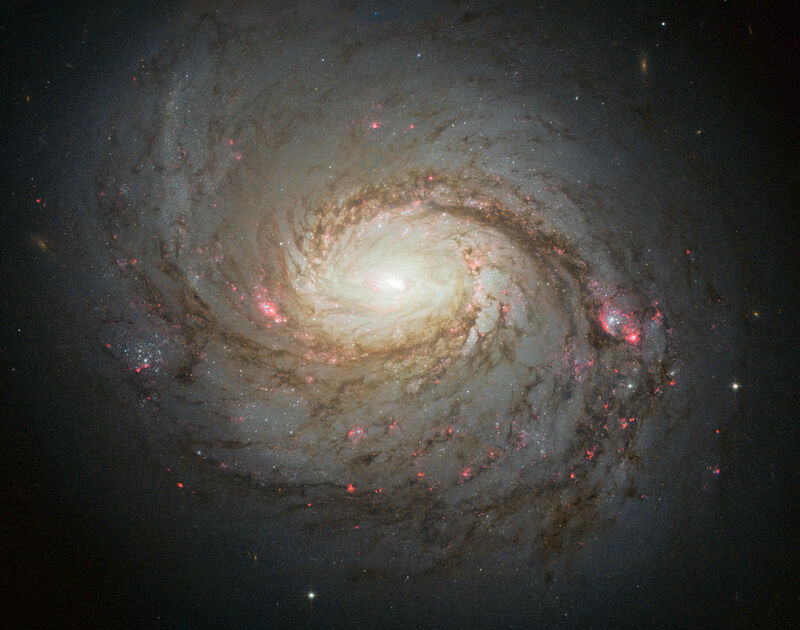 Messier 77 (M77), also known as Cetus A, is a barred spiral galaxy located in the constellation Cetus. 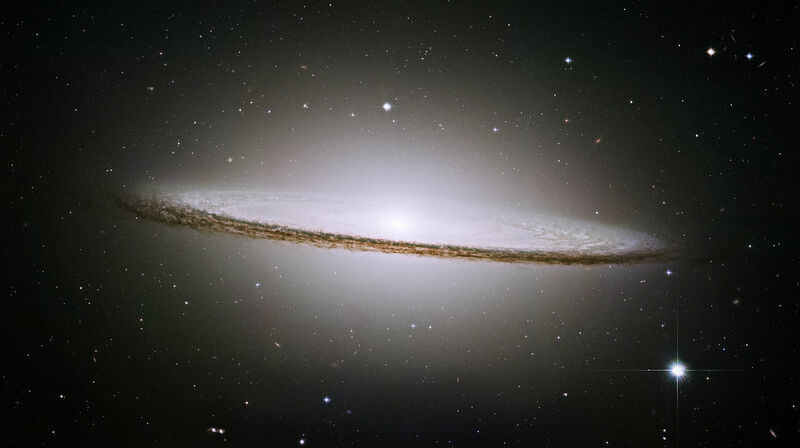 It lies at a distance of 47 million light years and has an apparent magnitude of 9.6. The galaxy has the designation NGC 1068 in the New General Catalogue.